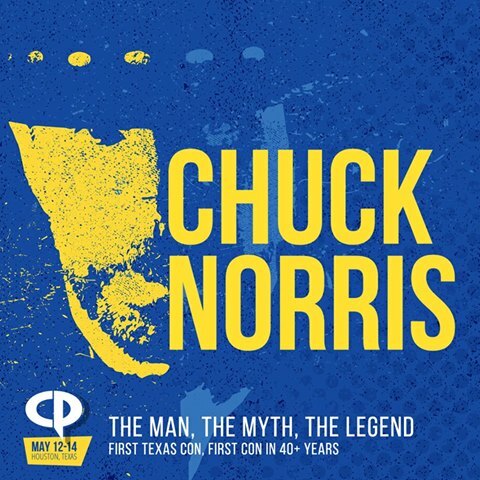 CP Guest Announcement: Actor, producer, writer, renowned martial artist – Chuck Norris is a living legend and he is coming to #CP2017! 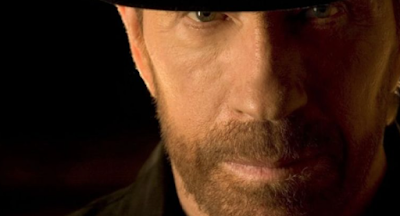 Chuck has had roles in iconic properties such as Way of the Dragon, Code of Silence, The Delta Force, Firewalker, The Expendables 2, and of course, Walker, Texas Ranger. Comicpalooza is proud to host Chuck Norris: When Chuck Norris steps on Legos, the Legos scream! Chuck will be appearing Saturday only.